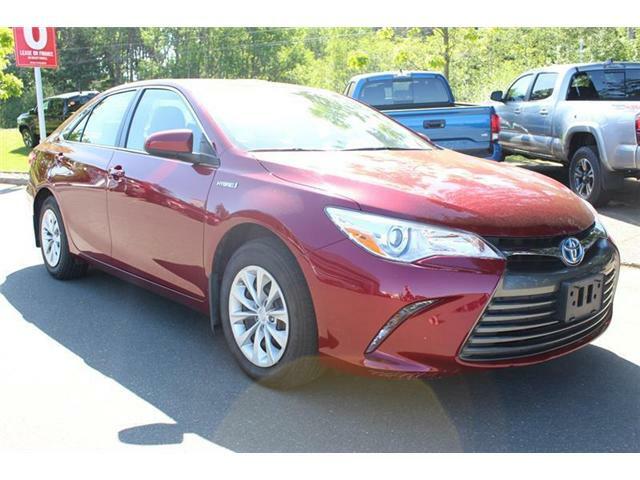 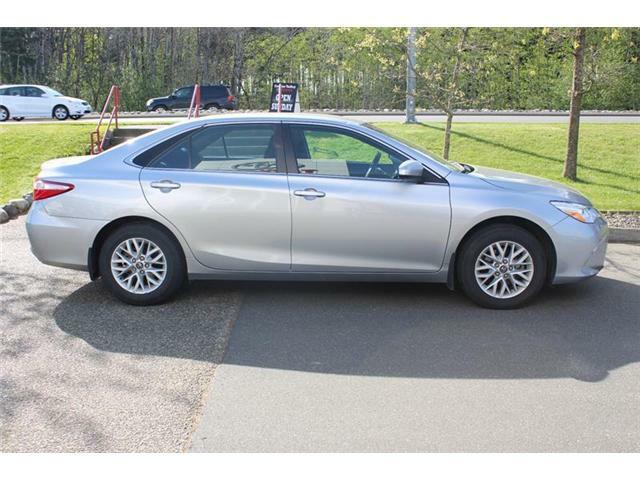 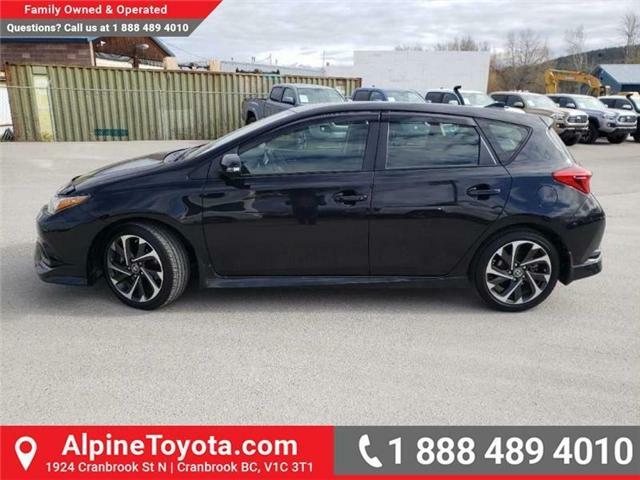 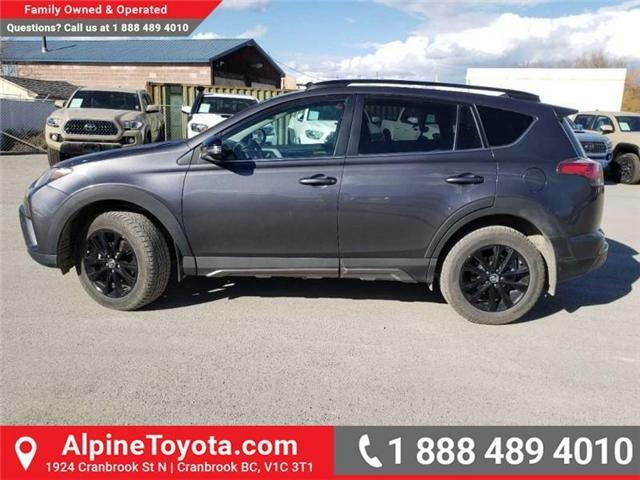 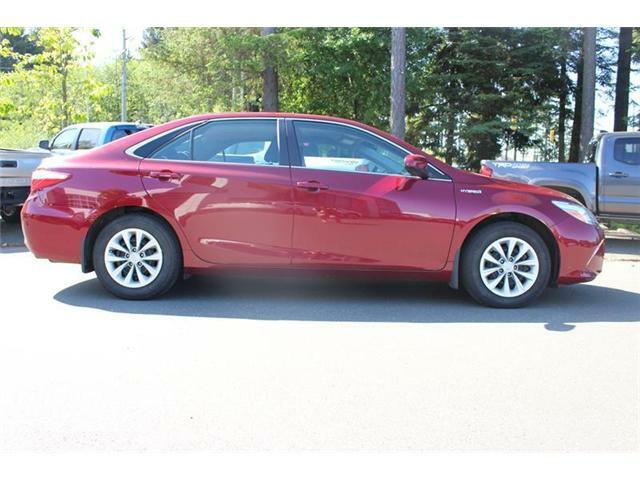 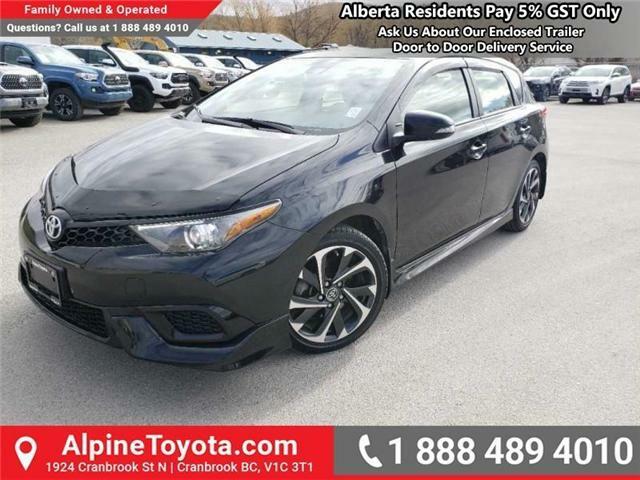 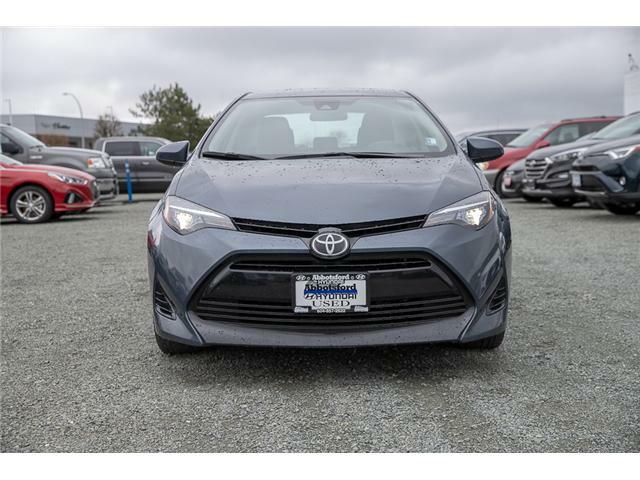 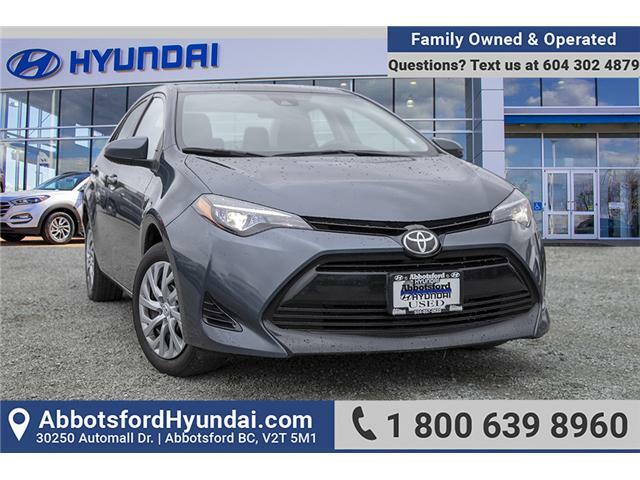 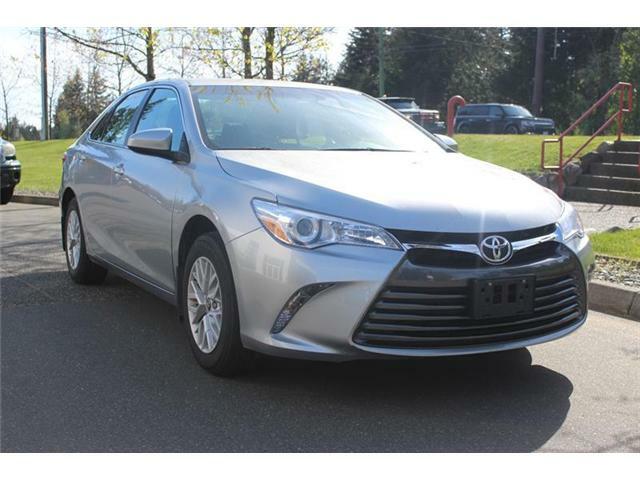 Low Mileage, Navigation, Sunroof, Heated Seats, Rear View Camera, Bluetooth! 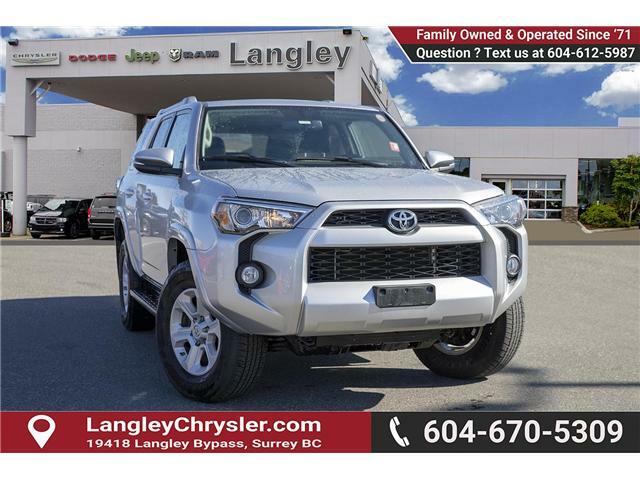 Calling all adventure enthusiasts, your very capable Off Road SUV is here! 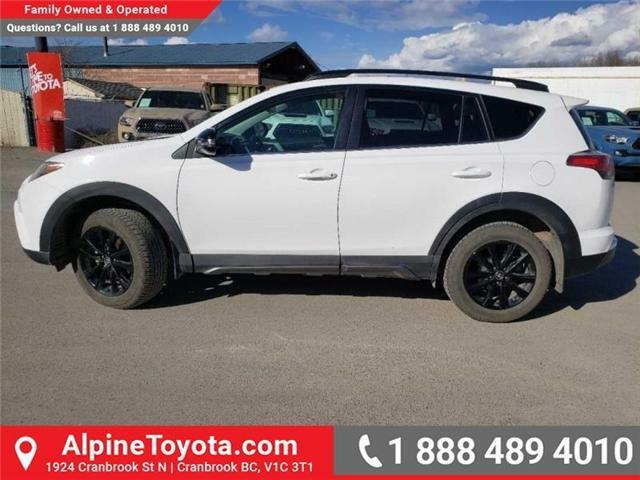 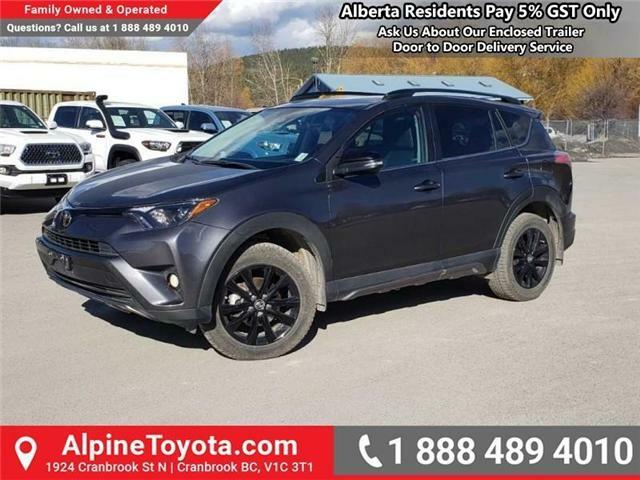 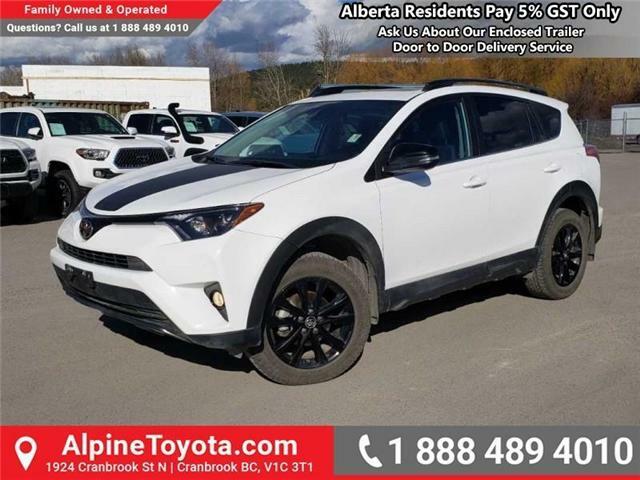 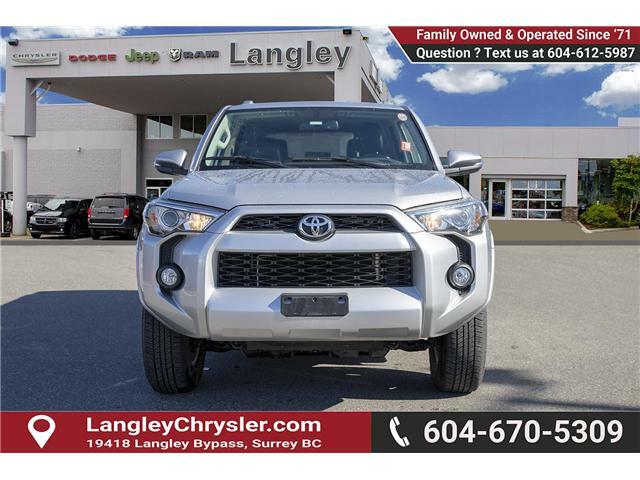 This 2016 Toyota 4Runner is for sale today in Surrey.